Over the years, I have bought many pieces of audio gear. Sound familiar to you? ;-) Well, I finally decided to let you all know what gear or audio parts are available for purchase. Some of the gear listed here can be audio gear from friends of mine, which I'm familiar with and which in my opinion represents exceptional musical value. In case, the audio gear listed isn't my own, I will indicate this fact and will provide contact details of the owner. 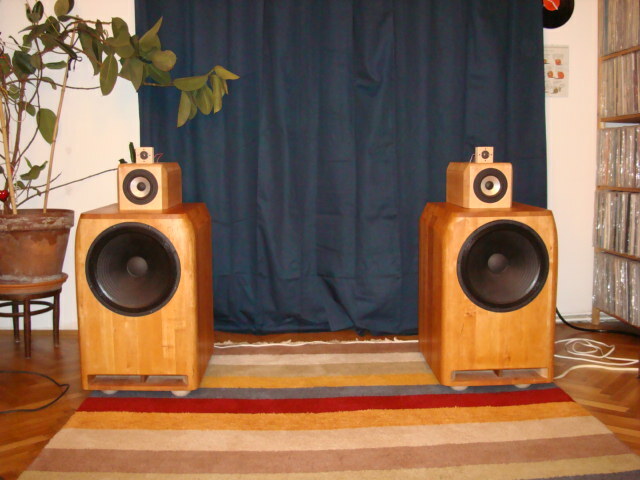 My friend Alexander, who also bought a pair of Haigner Gamma Horns, is selling his 3-way Haigner Monitor speaker pair in solid alder with natural oil finish. This is a 92 dB at 8 ohms, fully time and phase aligned loudspeaker with 15" bass driver, silber cabling for the tweeter connection and high grade parts in the crossover. pick-up is preferred. Location: Vienna, Austria. 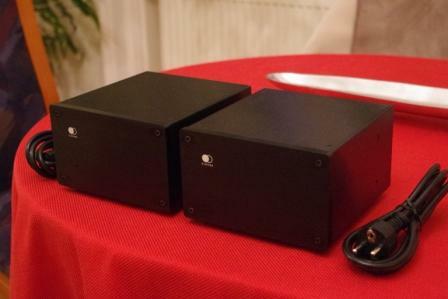 As a bonus Alexander offers to deliver the speakers within 350 km distance without cost. 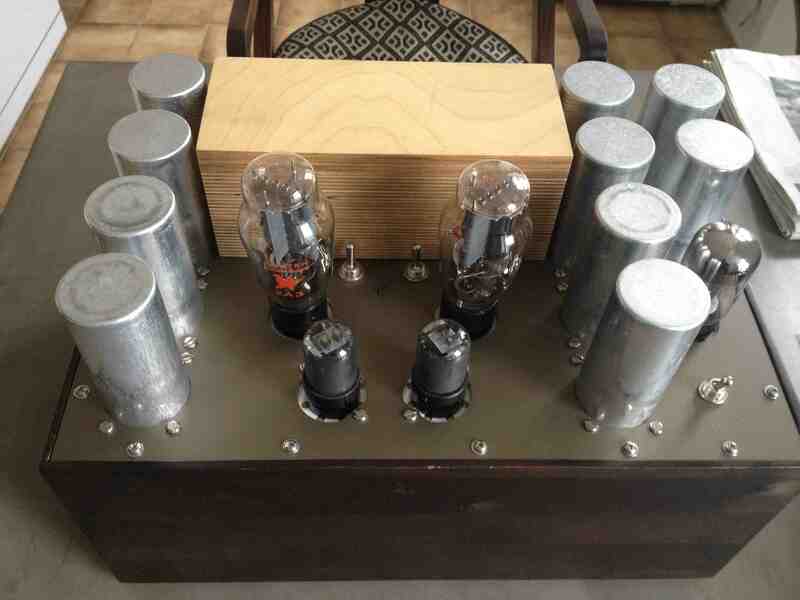 This is your chance to own a stereo tube power amplifier built by Thomas Mayer! 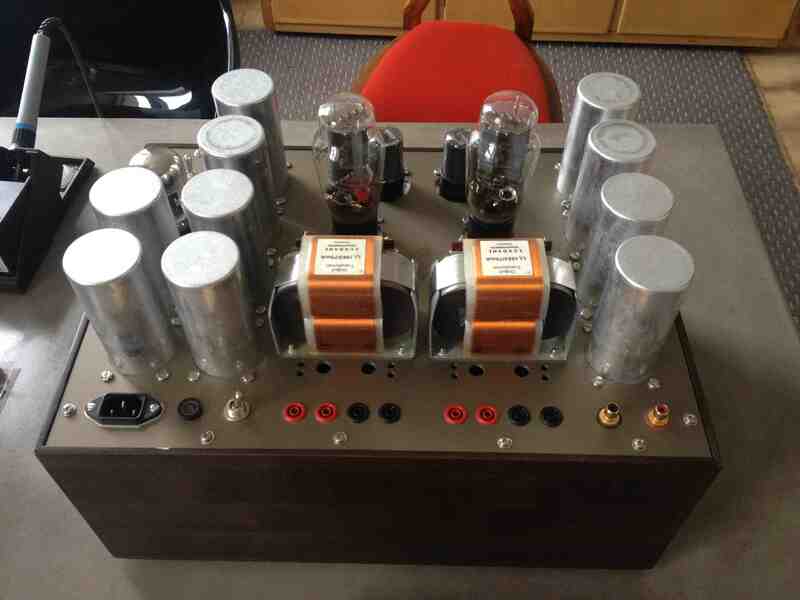 David Haigner sells this single ended stereo amp (built in late 2008) which works with either 2A3 or 45 power tubes (switchable); huge internal power supply; the amp comes with some spare tubes (driver plus rectifier tubes, but without power tubes). Pickup preferred (heavy! ); Location: Vienna, Austria.
! Price reduced - Dec, 2014 ! Pair of Clones Audio 25pm - 4 months old! 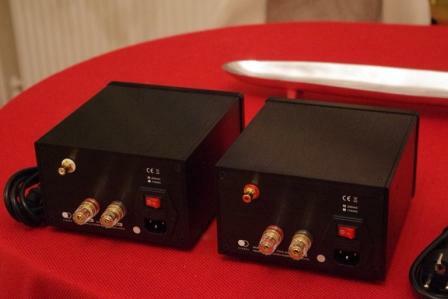 The monos deliver 25 watts into 8 ohms and they work great with efficient, easy to drive loudspeakers (impedance minimum > 4 ohms works best). Within the EU you will save about EUR 220 on customs plus VAT alone! Price for a new pair to Europe is about EUR 1.130 (incl. shipping, customs and VAT).